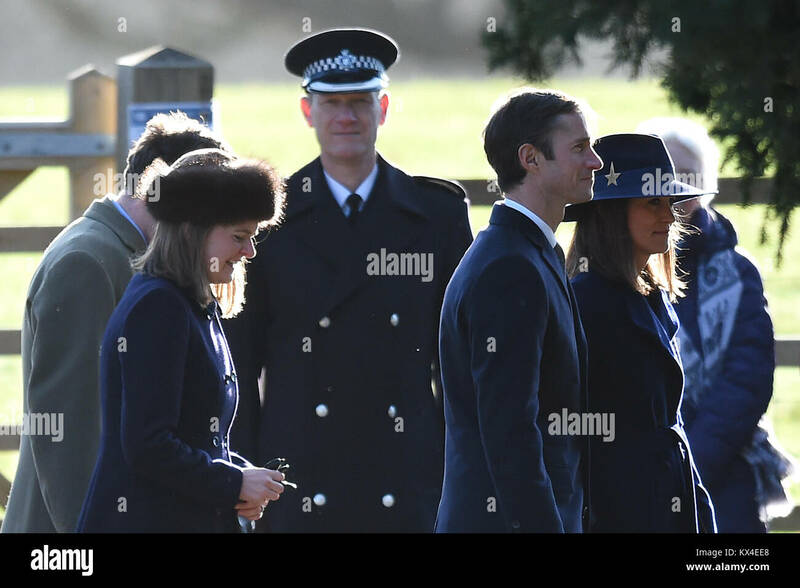 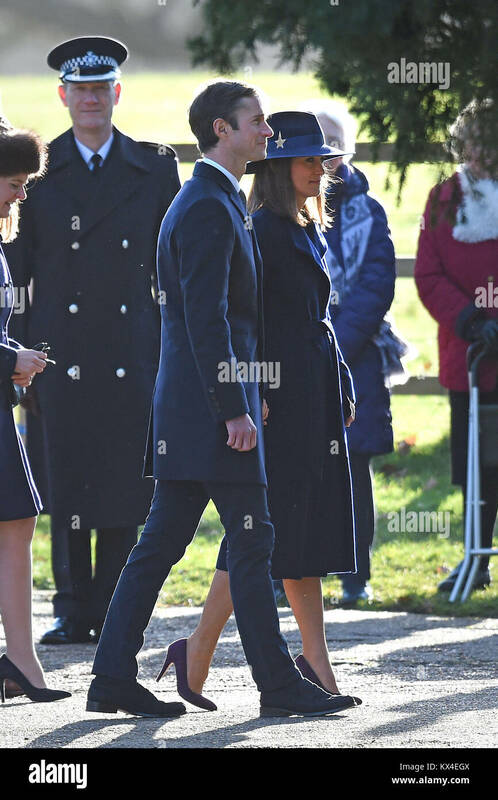 Pippa Middleton and James Matthews attend the Sunday service at St Mary Magdalene Church, Sandringham on January 8, 2017 in King's Lynn, England. 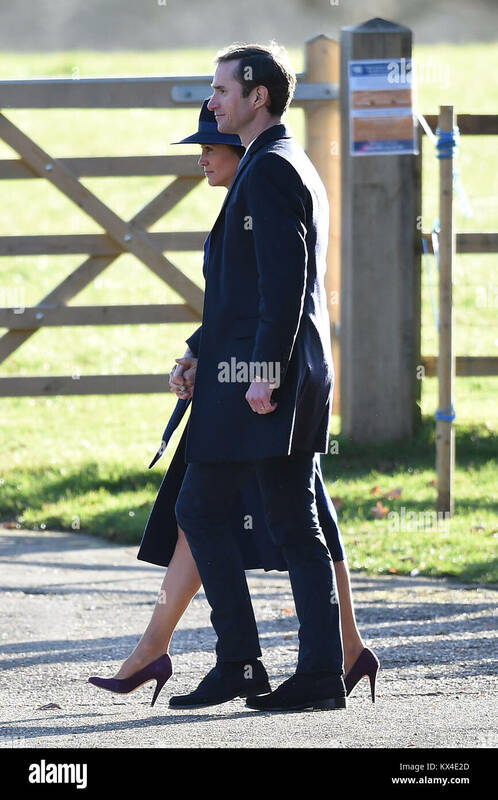 Pippa Middleton and her husband James Matthews attend a church service at St Mary Magdalene Church in Sandringham, Norfolk. 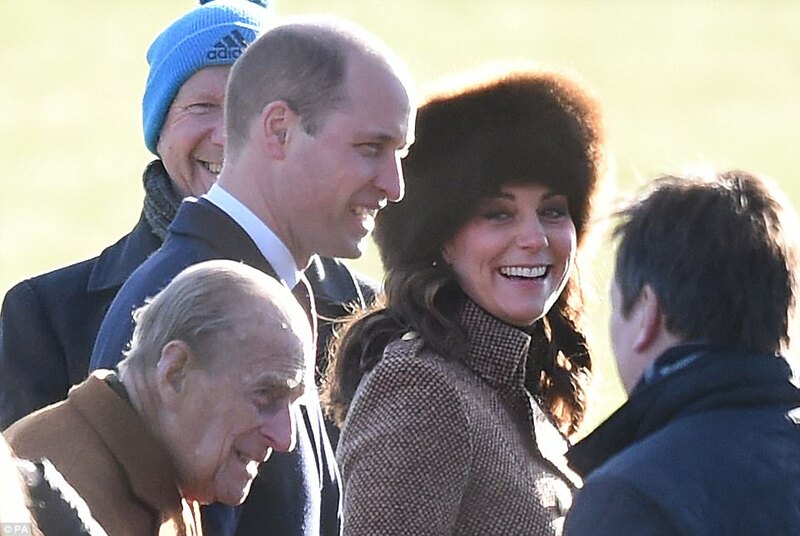 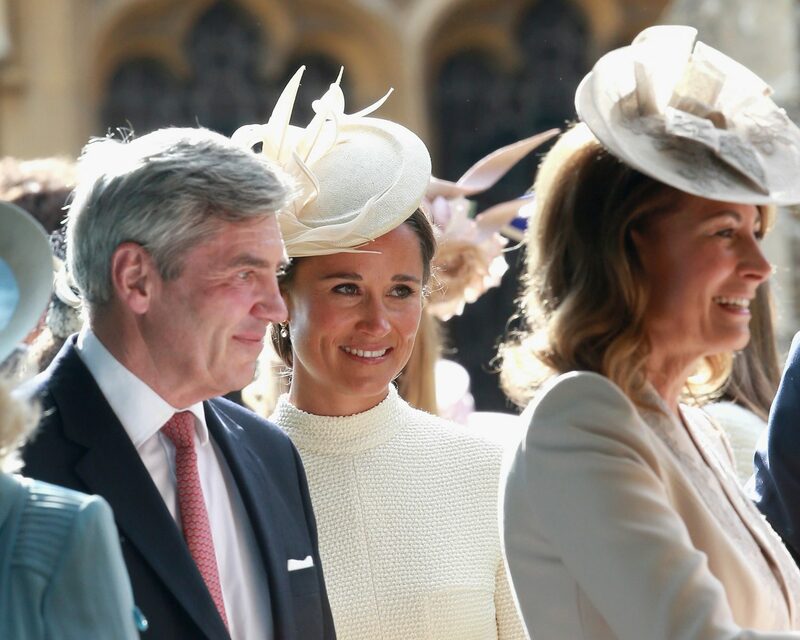 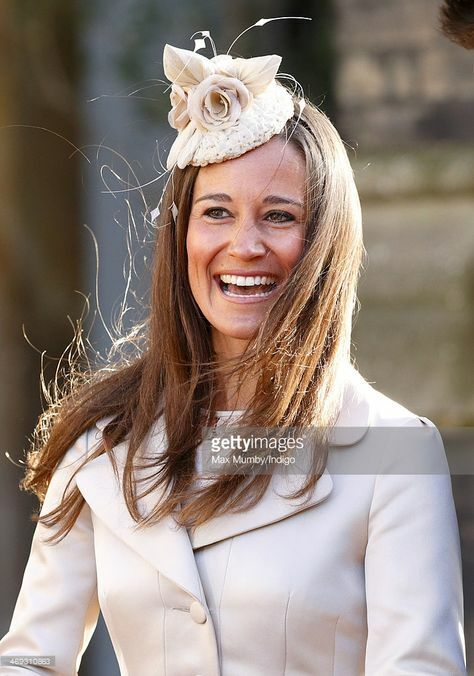 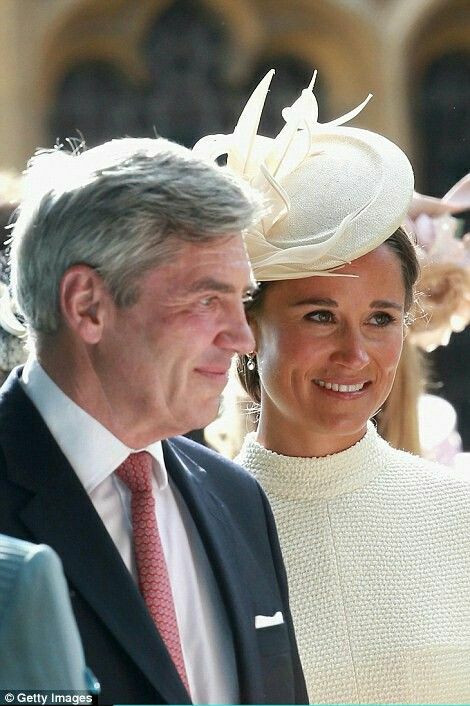 THEN 2006 & NOW 2016: Pippa Middleton wore the same brown fur papakha hat that Kate wore back in 2006. 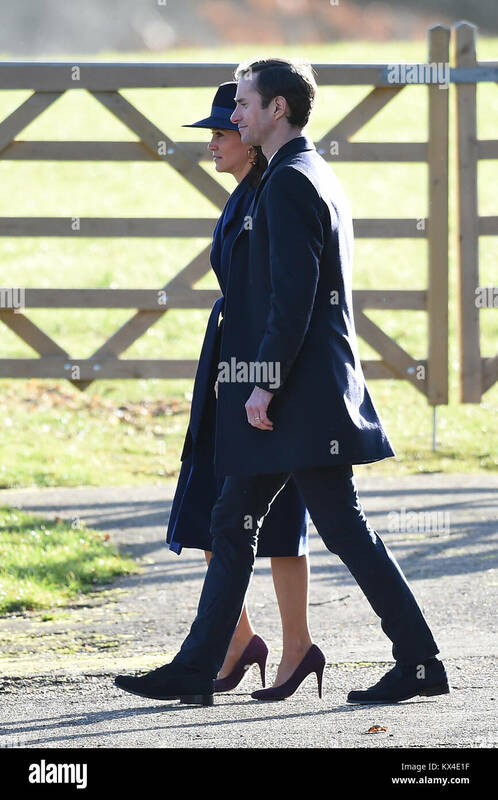 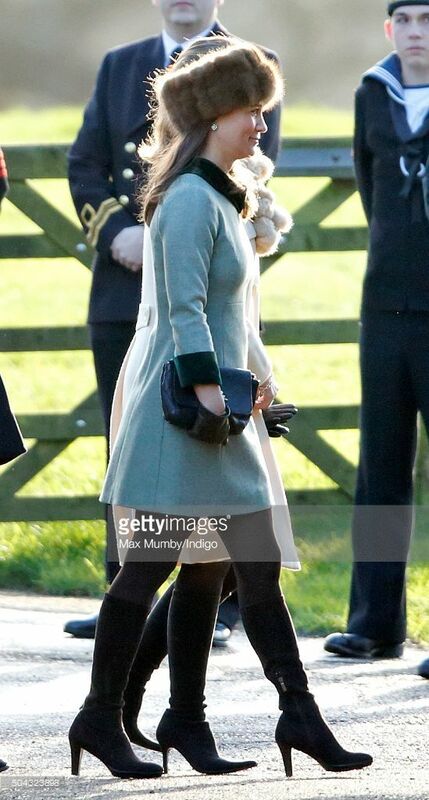 Pippa Middleton attends the Sunday service at St Mary Magdalene Church, Sandringham on January 10, 2016 in King's Lynn, England. 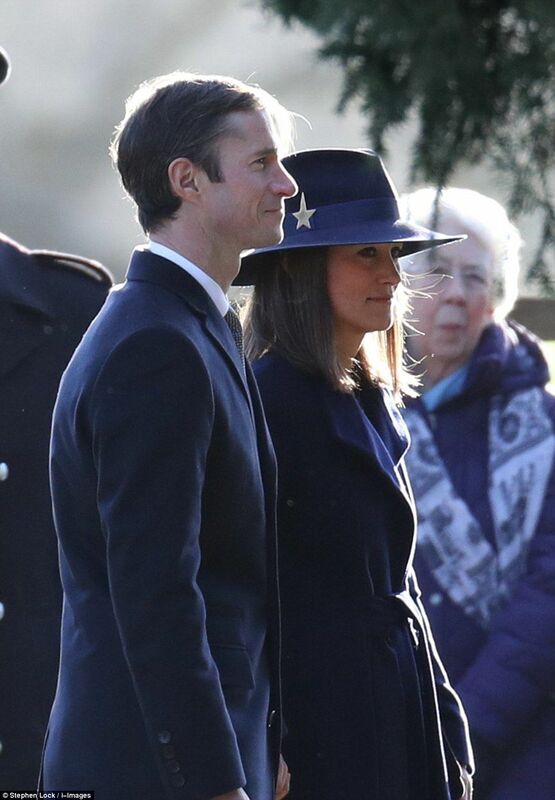 Pippa Middleton and her husband James Matthews (right) attend a church service at St Mary Magdalene Church in Sandringham, Norfolk. 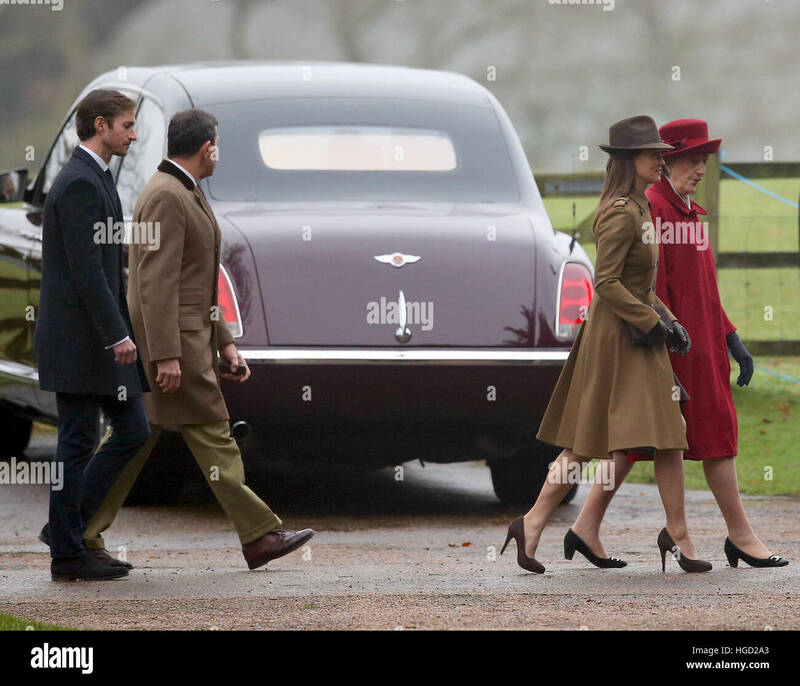 Pippa Middleton Photos - Pippa Middleton attends St Mary Magdalene Church at Sandringham on January 2017 in King's Lynn, England. 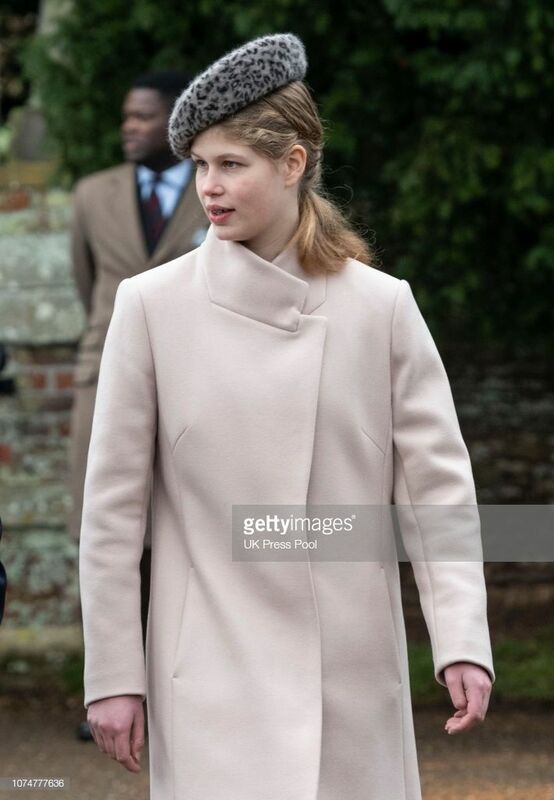 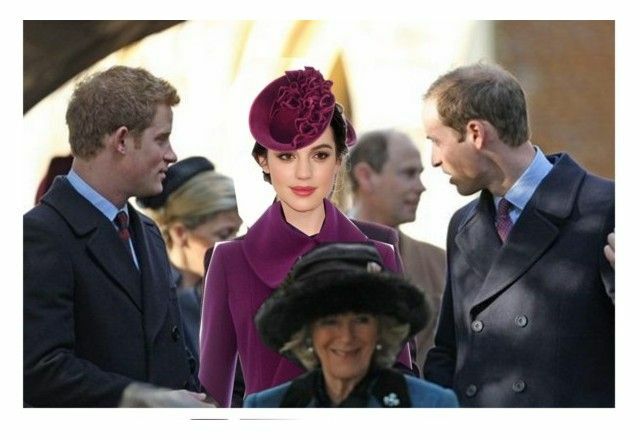 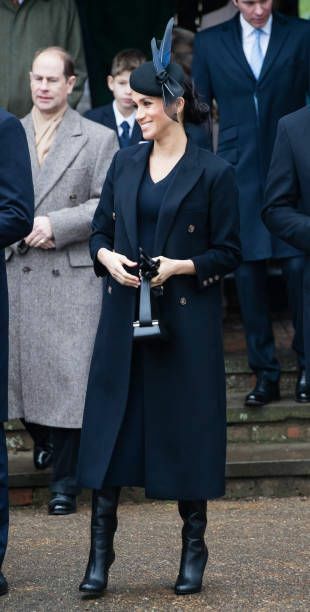 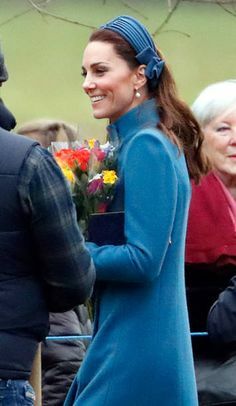 Duchess of Cambridge attends Christmas Day Church service at Church of St Mary Magdalene on December 2017 in King's Lynn, England. 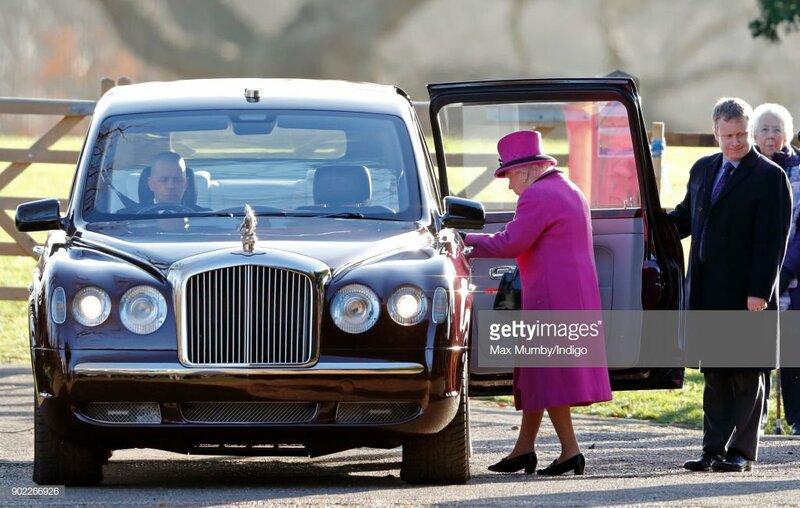 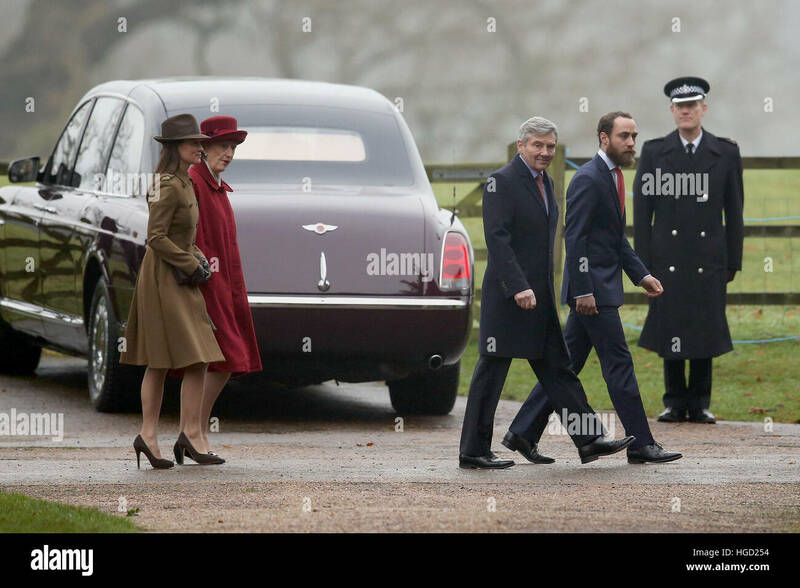 The Duke and Duchess of Cambridge leaving after attending the morning church service at St Mary Magdalene Church in Sandringham, Norfolk. 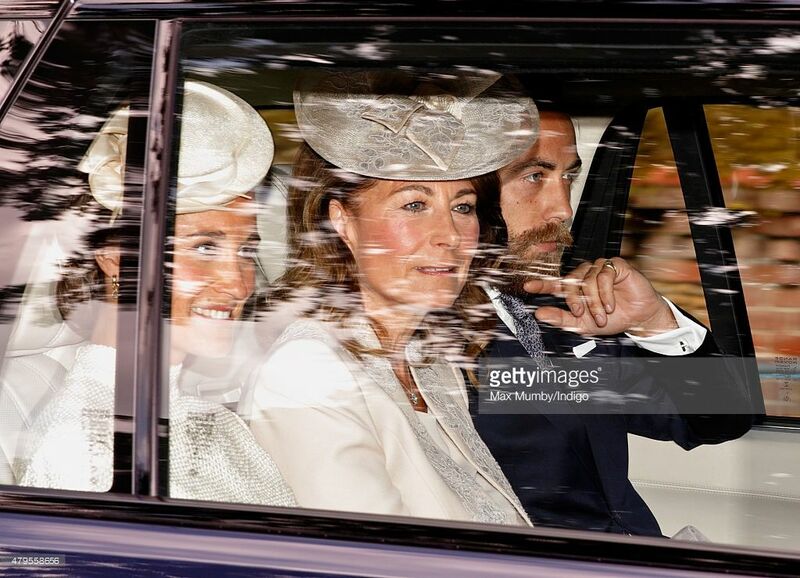 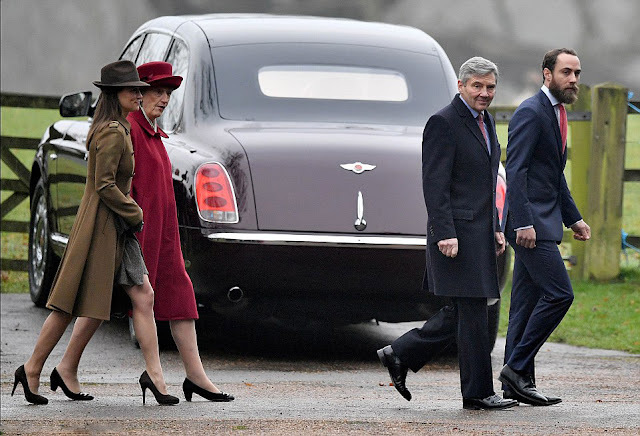 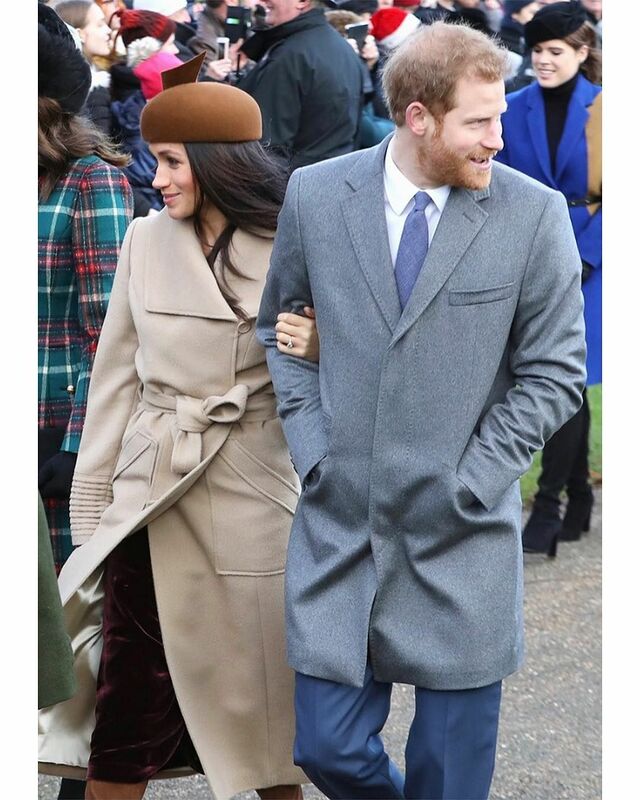 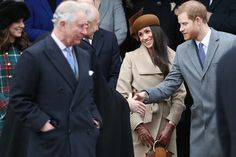 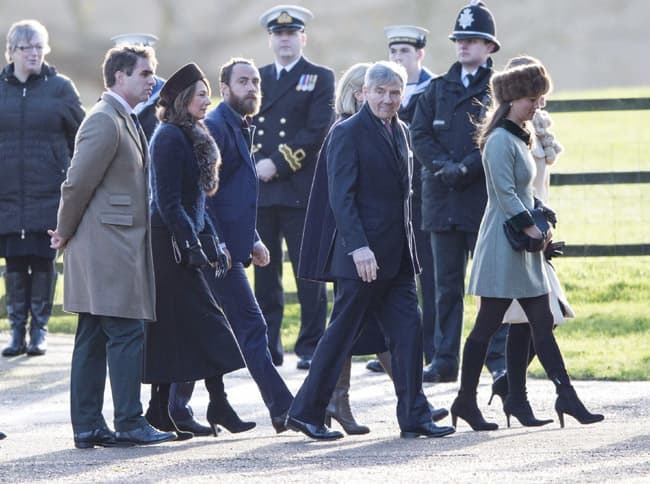 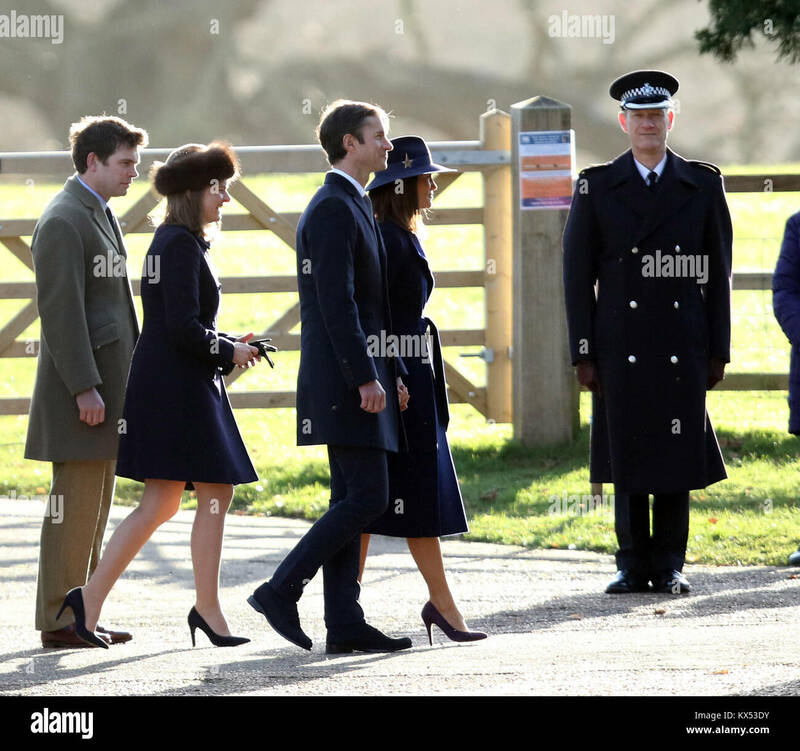 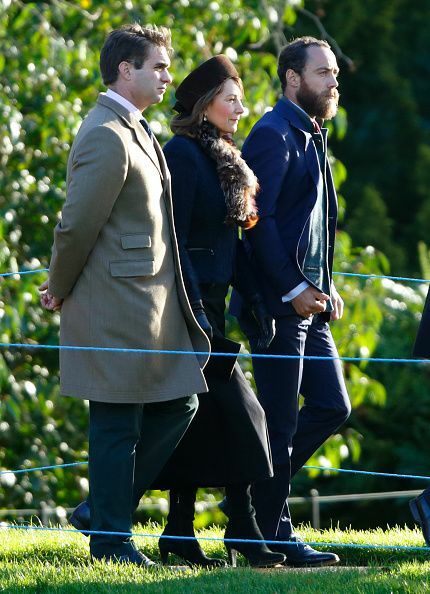 James Matthews (left) and Pippa Middleton (second right) arriving to attend the morning church service at St Mary Magdalene Church in Sandringham, Norfolk. 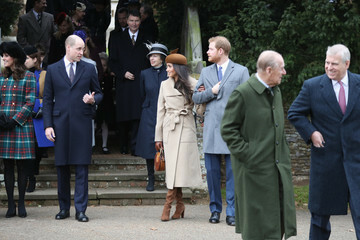 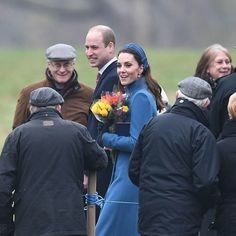 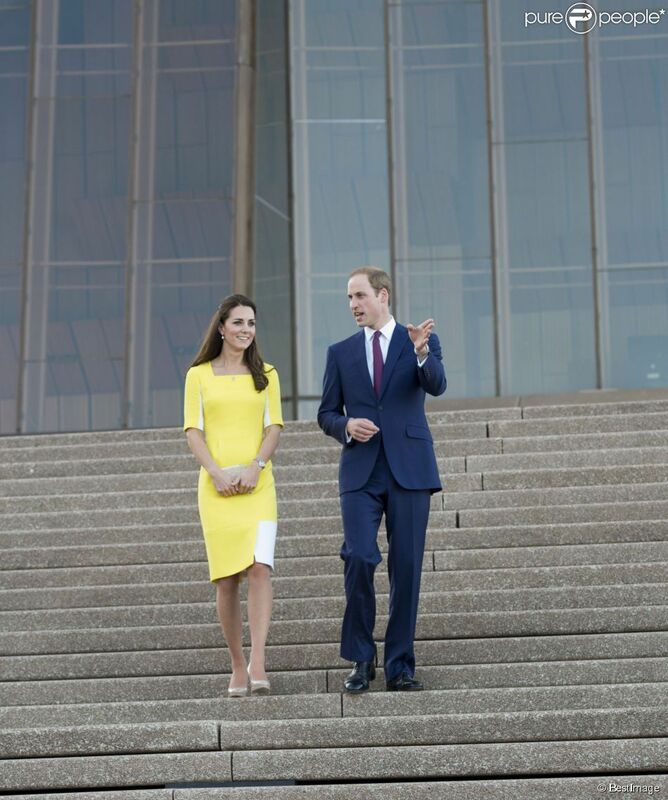 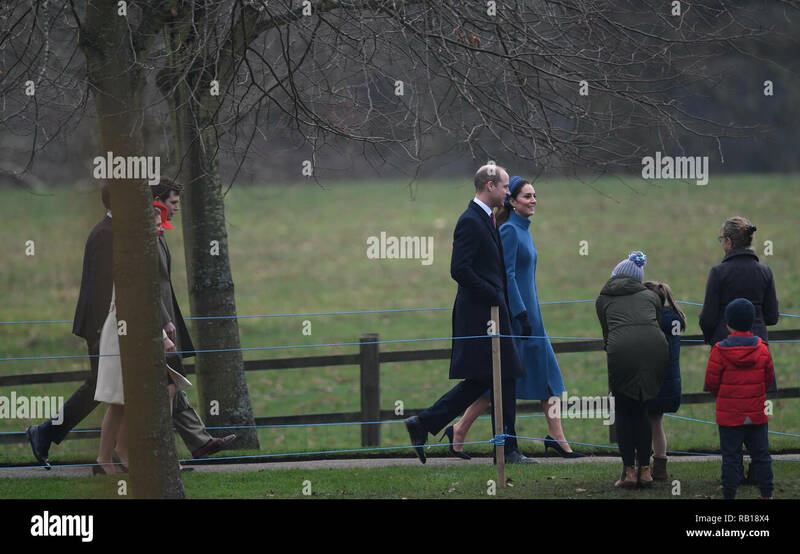 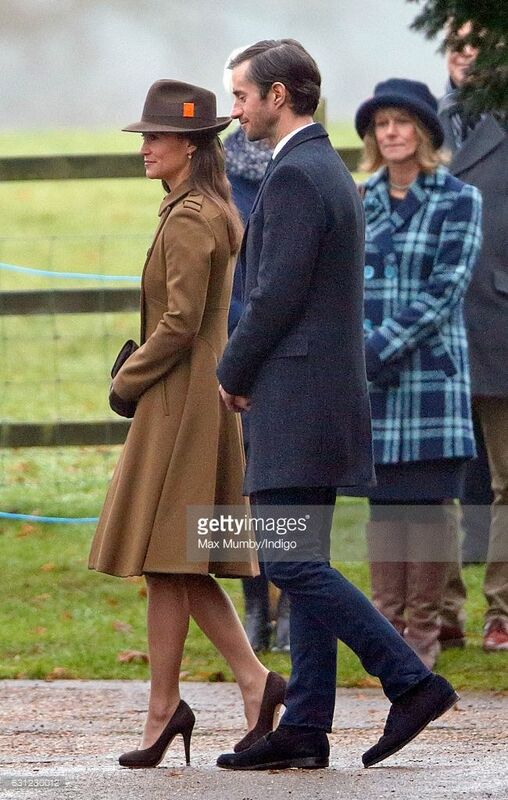 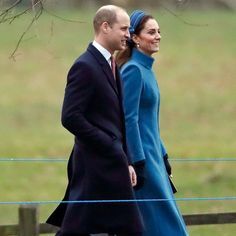 The Duke and Duchess of Cambridge arrive to attend a church service at St Mary Magdalene Church in Sandringham, Norfolk. 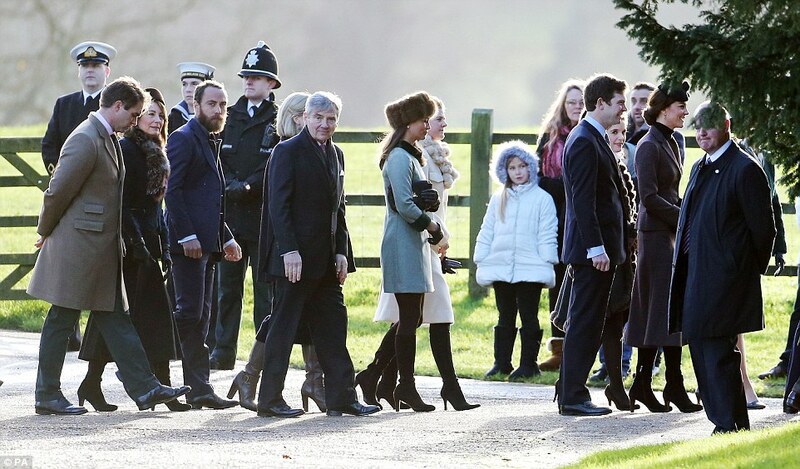 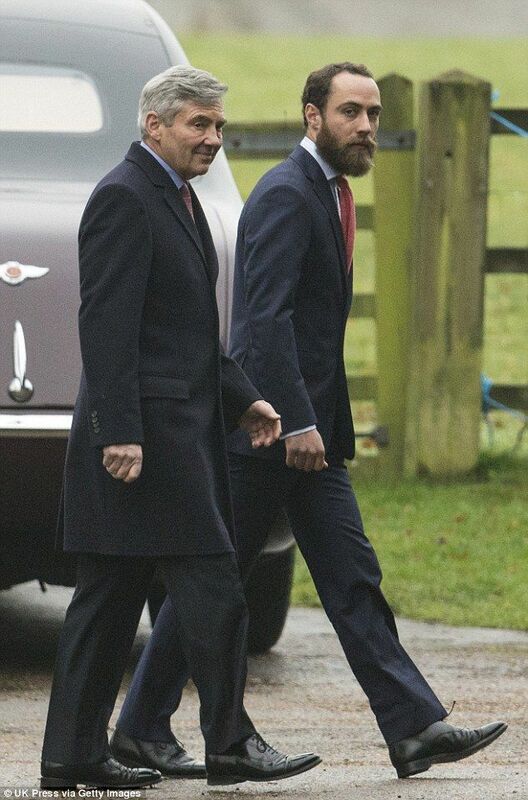 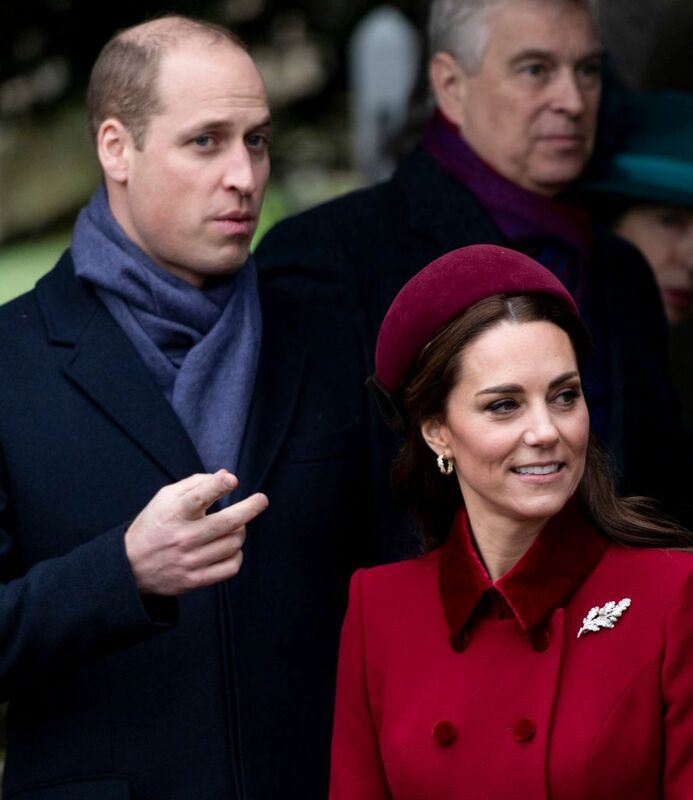 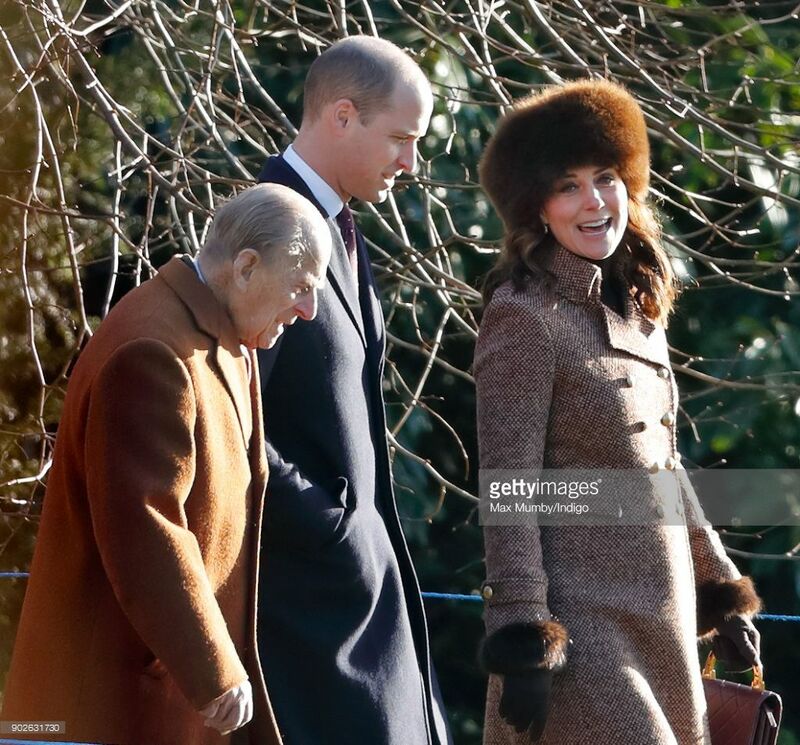 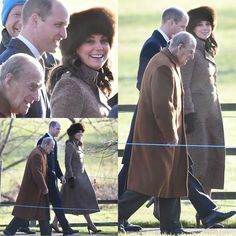 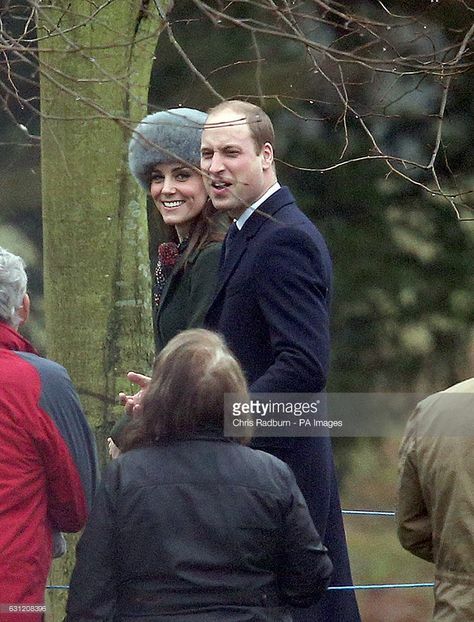 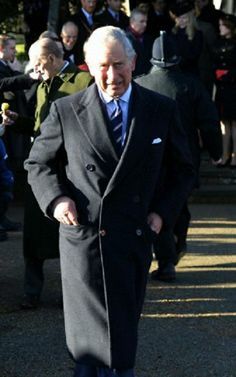 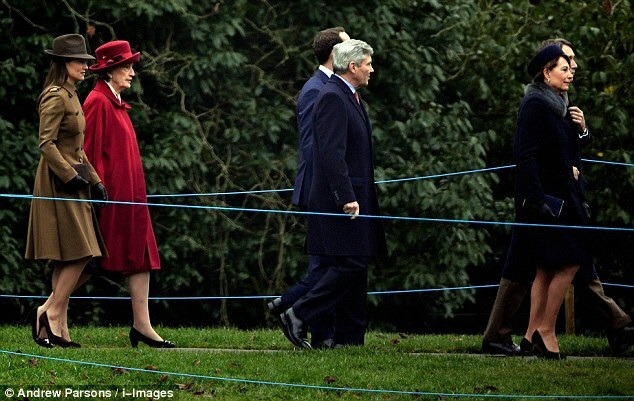 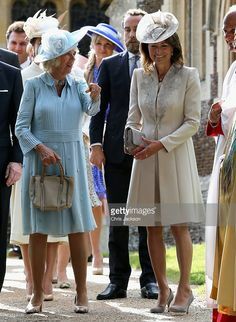 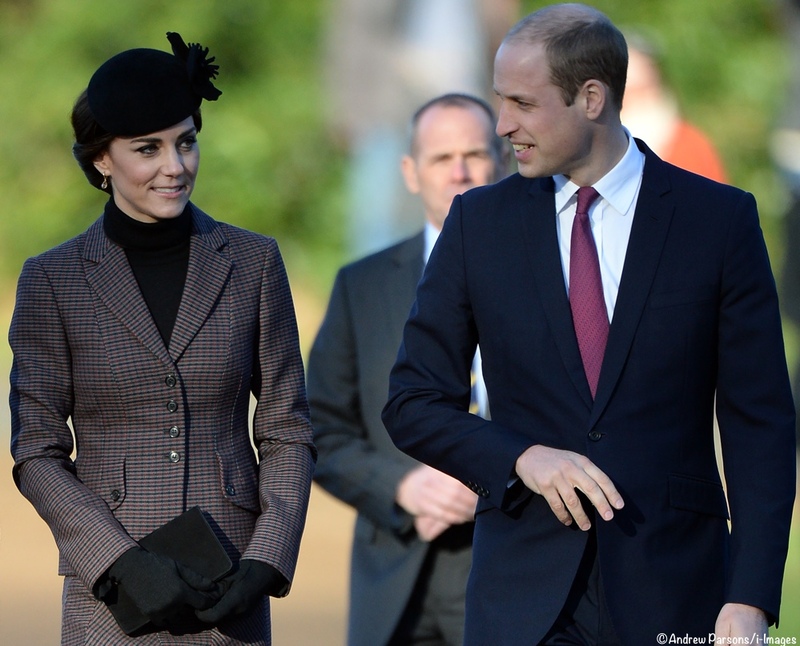 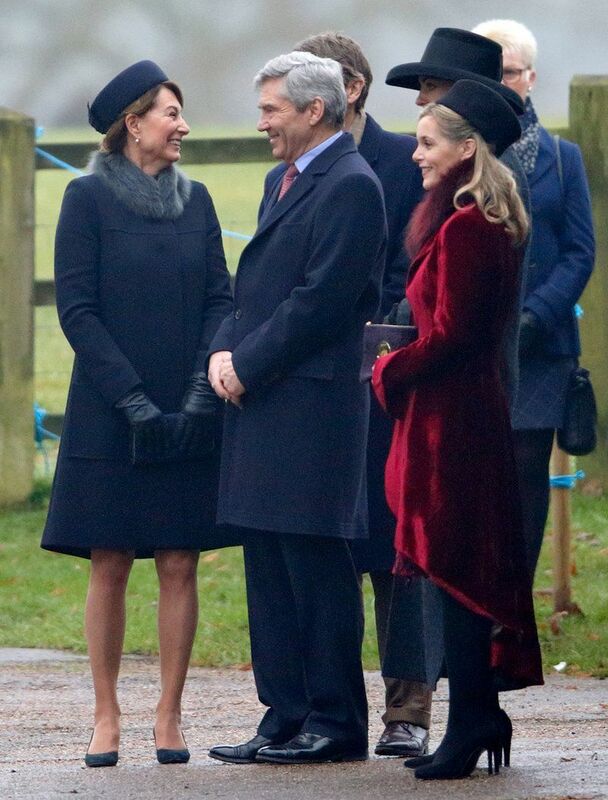 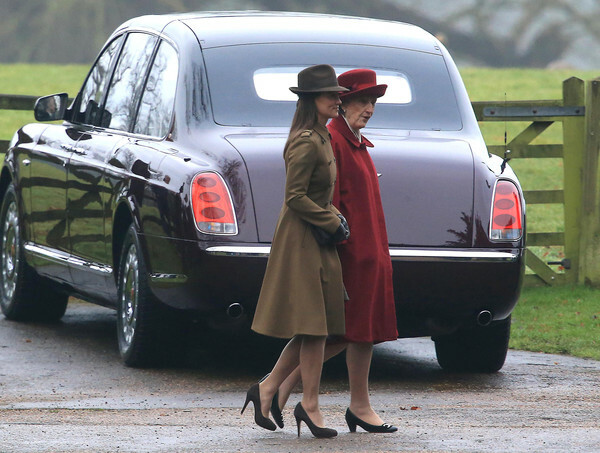 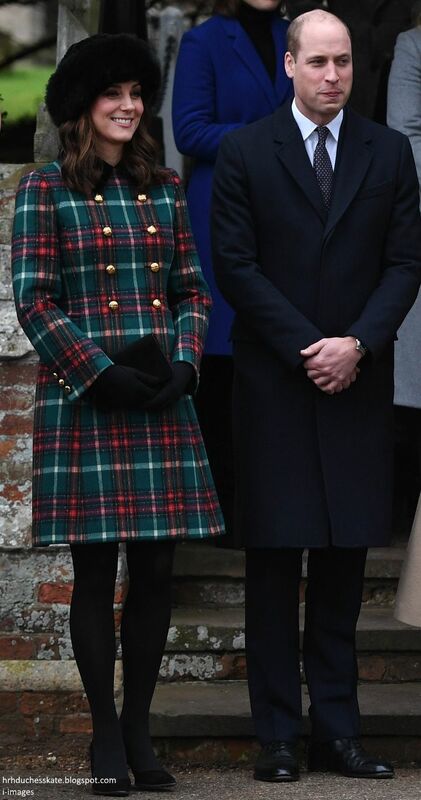 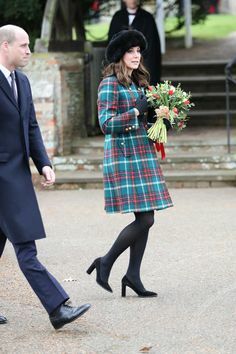 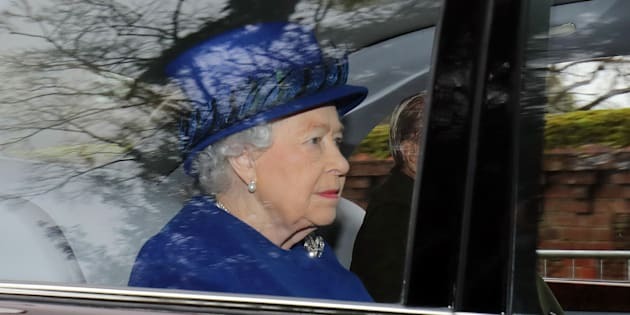 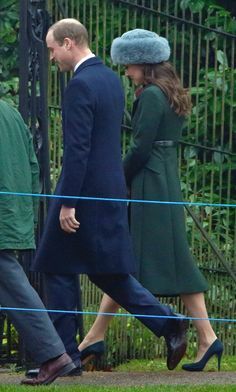 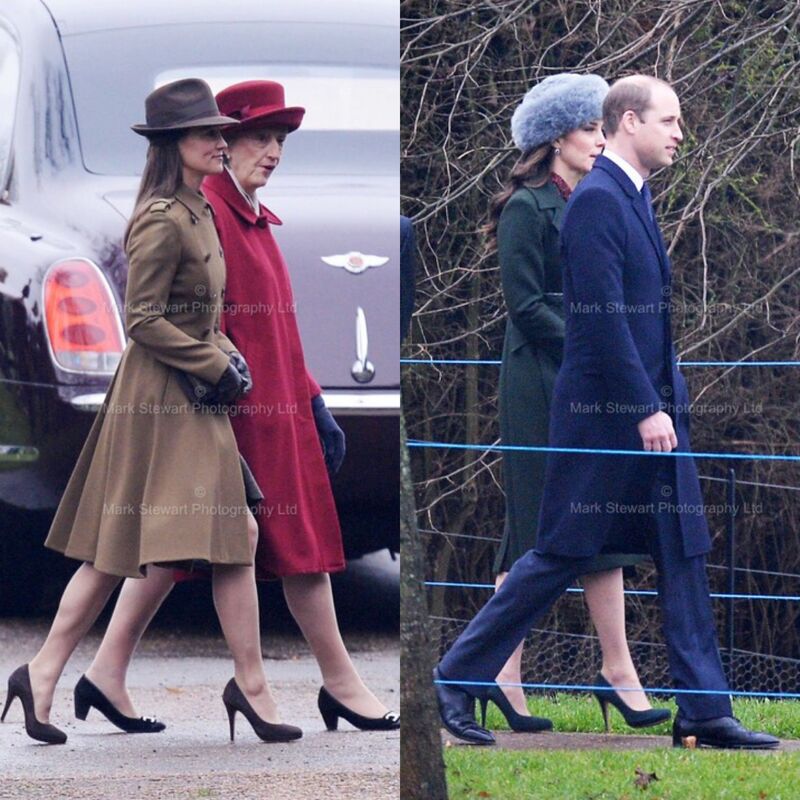 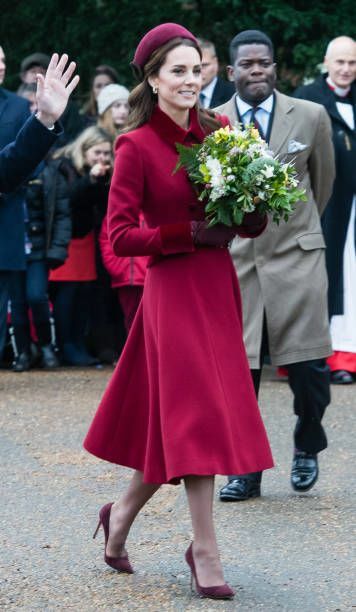 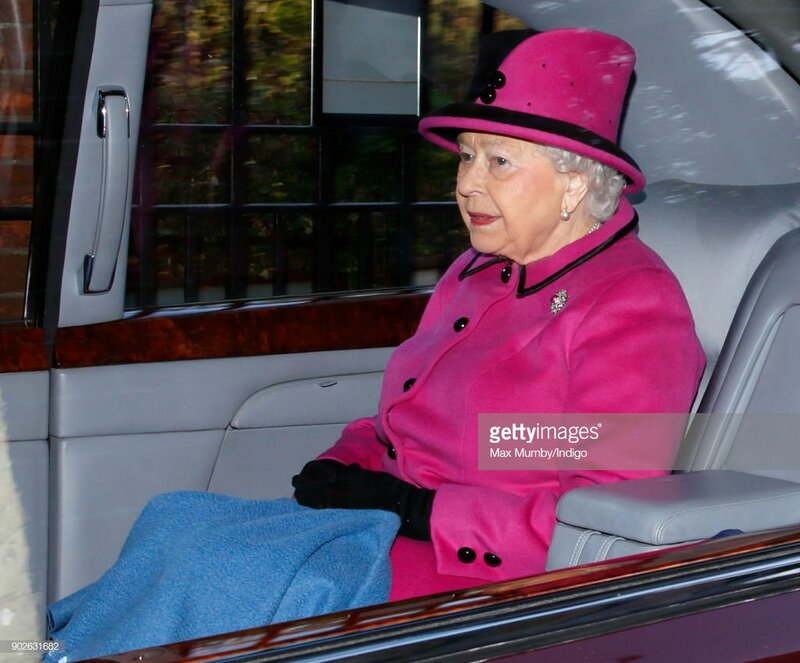 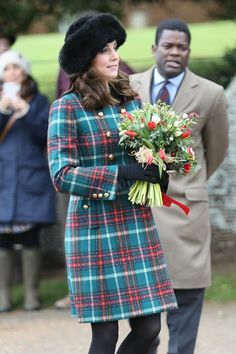 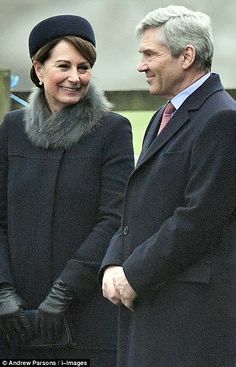 Kate's parents, Carole and Michael Middleton, joined the Royal Family for Christmas morning church services at Sandringham, 2014.